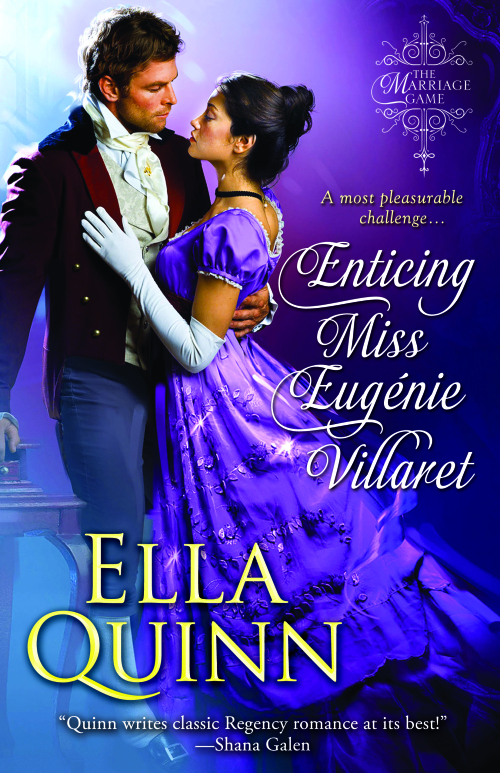 Enticing Miss Euginee Villaret Release Day!! This is the day we’ve been waiting for! Now you can get your hands on book 5 of The Marriage Game from author Ella Quinn. I’ve read and reviewed it on my blog. It’s is one of her best! It’s release day!! Enticing Miss Eugénie Villaret is out and the blog tour has begun!! Already up is a review by Liza O’Connor. 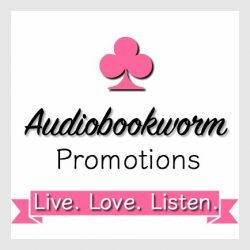 I’m also guesting on Mary Gramlich’s blog and giving away books!! More links are coming for today and the next week! I’ll post them to my Facebook page and twitter as they go live!